CLICK HERE to sign the CHANGE.ORG petition! The C o l o r Naming Project! 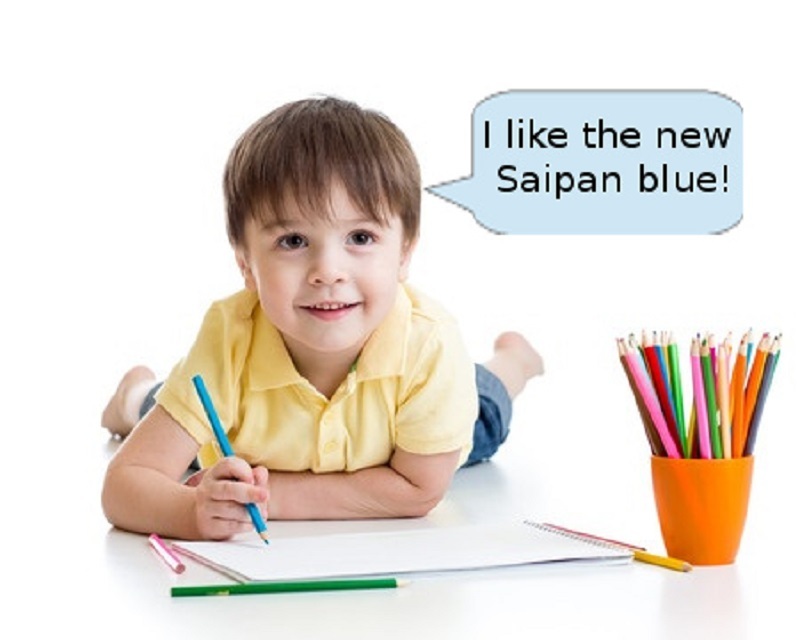 A long-term, international, crowd-funded campaign to make Saipan Blue the official name of a globally-recognized color! 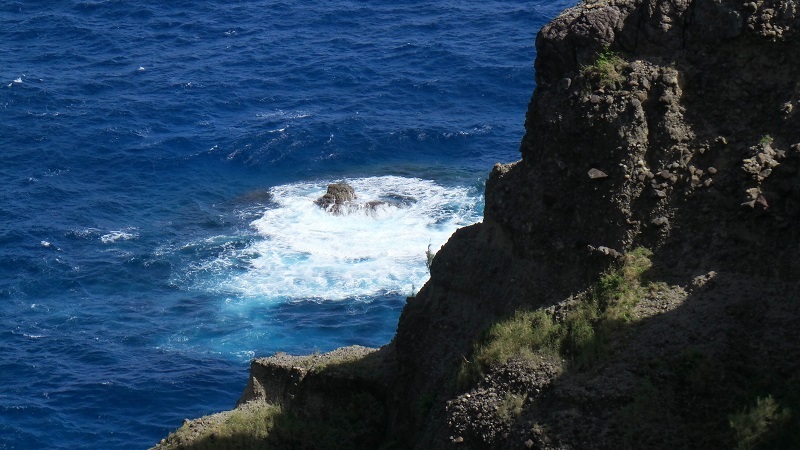 the water and the skies are a stunning Saipan blue!" This is what it looks like in real life! No retouching! No Photoshop! 3. Spread the word to your social networks! Gallery: Everywhere you look, Saipan Blue! The following video appeared on the China Travel Channel April 12, 2017! 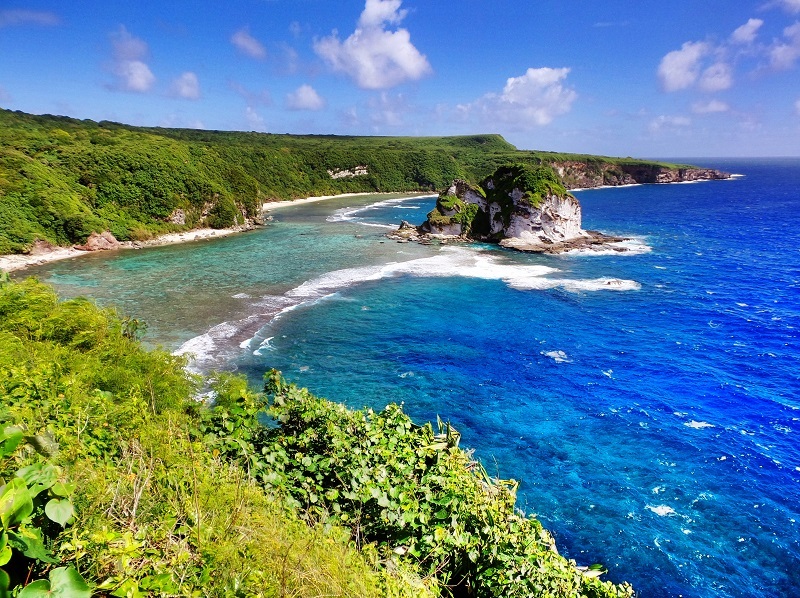 Check out the Amazing Saipan blue waters! Share with as many networks as you belong to! • OPTION: Change.org FundraiserNOW ACTIVE! We'll notify you of our progress! $500: Above plus 3 Passion to Profit consulting sessions and other perks! I need to count on the support of as many people as possible in order to make this project a reality. Your contribution to the first phase of the crowfunding drive will help me maintain an online presence and publicize the idea to the public and the media. Every single dollar matters toward making this project a huge success. Once upon a time, there was a Jamaican civil engineer living in New York who hated his job. He followed his passion, started a sideline business, escaped the rat race, ran off to a tropical island in the Pacific, and started a tourism business so he could give tours of the island to pretty girls every day...and live a nomadpreneur's dream life....and help others do the same!" • I conceived of and launched WeLoveSaipan, which became the online home of the island's first blogger movement. 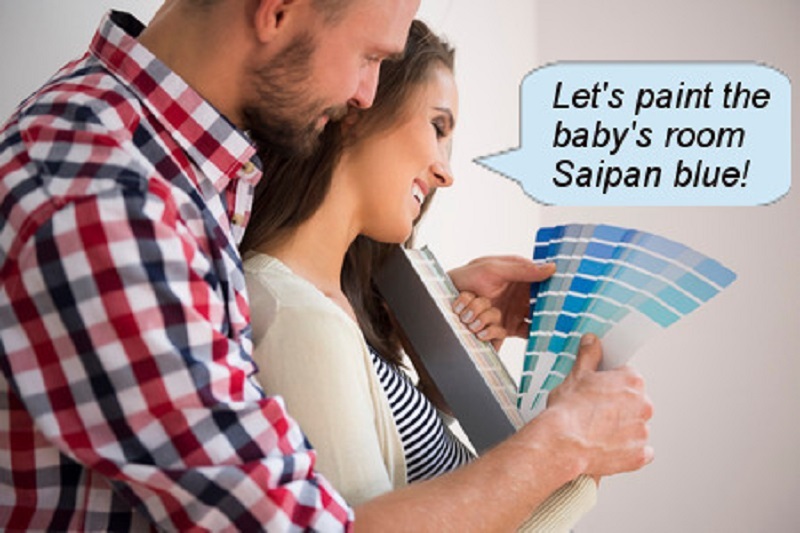 I've gone on to launch bestofsaipan.com, saipanliving.com, newsaipan.com, discoversaipan and many other Saipan-specific sites. From Bugle Boy to Battleship, and have edited, ghost written and collaborated on several others. 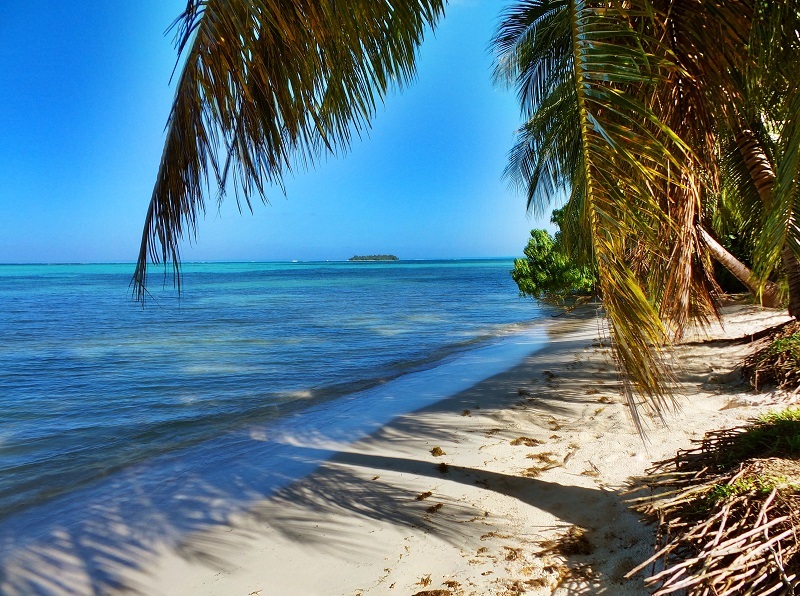 • Here on Saipan, I conduct PassionProfit and writer's workshops to help other Saipan residents pursue their own passions and tell their stories. 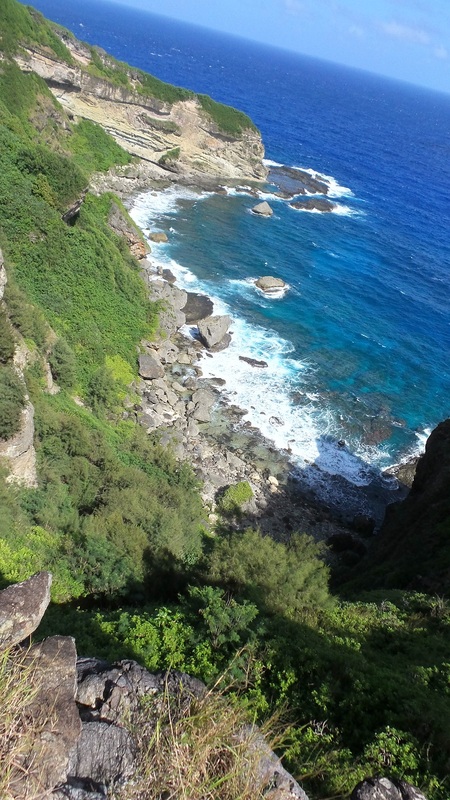 • I offer personalized tours for visitors to Saipan and specialize in World War II Pilgrimage tours. 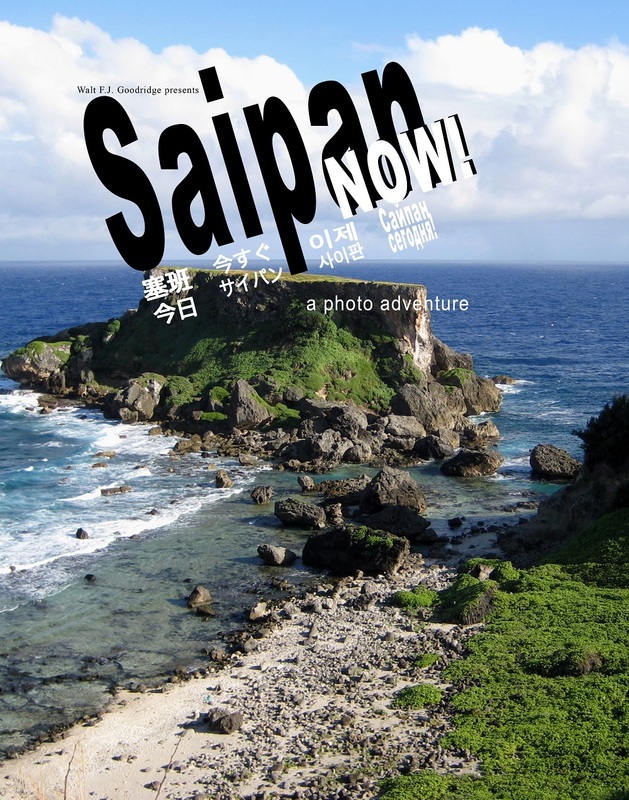 I love to meet other travelers, learn more about their lives and share my love of Saipan with them. 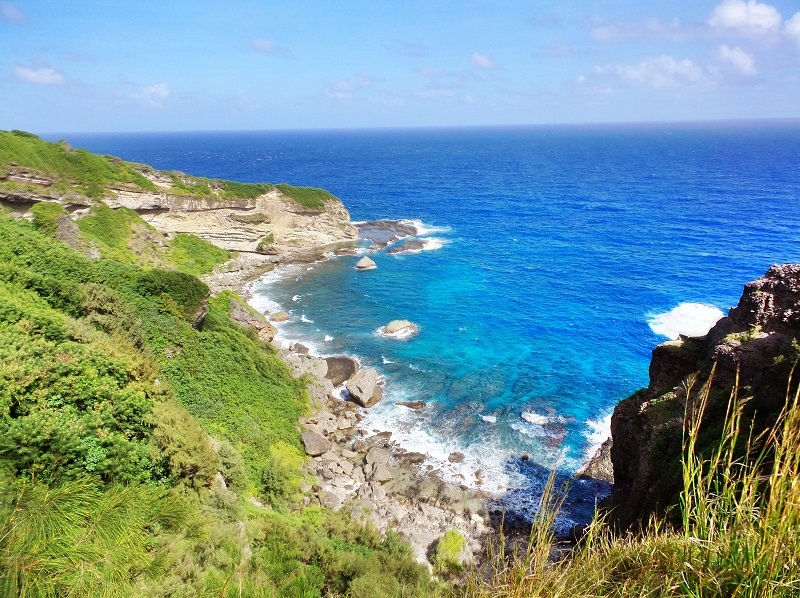 It is in this capacity as tour guide that I've become most aware of Saipan's amazing beauty, culture and history which the Saipan Blue Project hopes to highlight. •I've been recognized by CNMI Senate for these and other contributions to CNMI Society. After living a soul-draining, life-sapping, energy-depleting, freedom-robbing job for seven years before I finally escaped to live life on my own terms, Saipan represents a phase of my life story in which I experience happiness and beauty every day. Moving here ranks as one of the top three decisions of my life. For me, this project is about giving something back to help a little island in the western Pacific that is part of my story! Even if this first phase of public awareness and crowd support doesn't reach the right ears in time for official decisions from the top, rest assured, this is only the beginning! There's more than one way to introduce a new idea into public use. 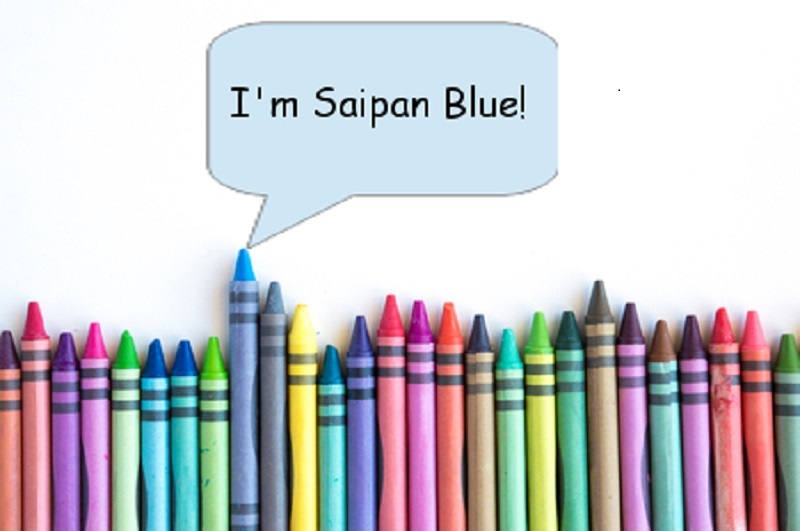 We've got articles, songs, more letter-writing campaigns and and ongoing push to add "Saipan blue" to the public lexicon! Join us to make it happen! 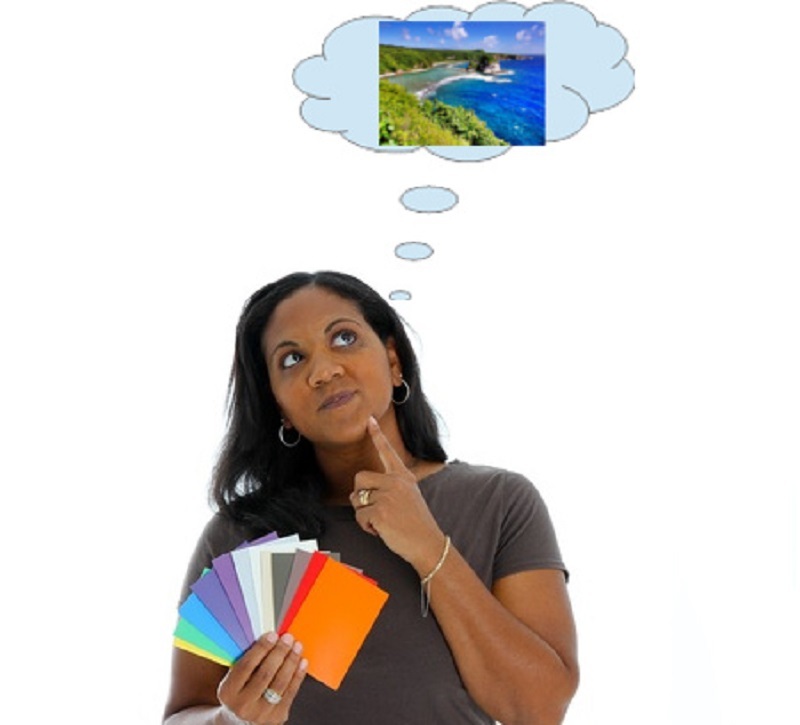 There's Saipan, its history, its beauty, its people, there's Saipan blue, plus a passionate and committed project manager....the only thing missing from this equation is YOU! Please help! Don't miss any valuable communication from the BestofSaipan™ site!